After teasing a new album and dropping a new single in the span of a week, Taylor Swift debuted the music video for "Look What You Made Me Do" at the MTV Video Music Awards! 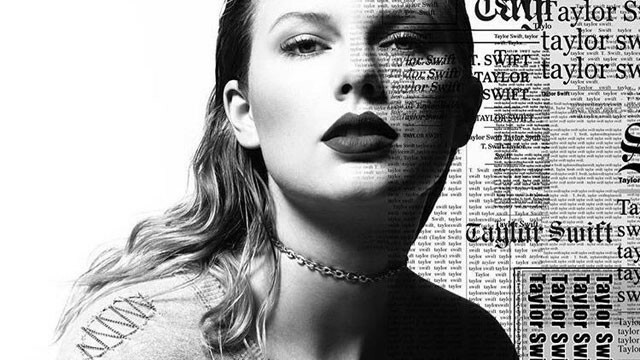 While we already expected she'd probably be playing all sorts of characters like she has in the past (see "Shake It Off"), we weren't quite sure what was in store for us from this brand new Taylor Swift (obvs, the old one is dead). Well, we didn't expect dead old Taylor to be a zombie, that's for sure. What did you think of the multiple Taylors roasting each other? 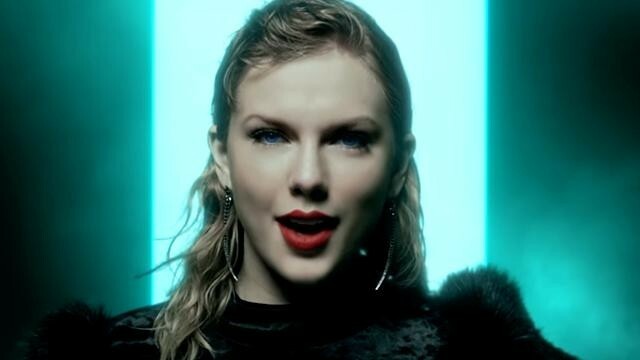 It's not a complete surprise though as she collaborated with director Joseph Kahn who also directed "Blank Space," which had a similar narrative: Taylor taking all the things being said about her and owning it. What did you think of the video? Did you like it? 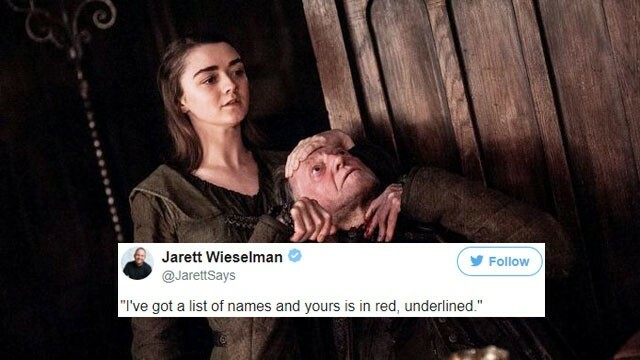 Which part was your fave?